Did you know we operate the longest commercially operated single-drop abseil in the world? 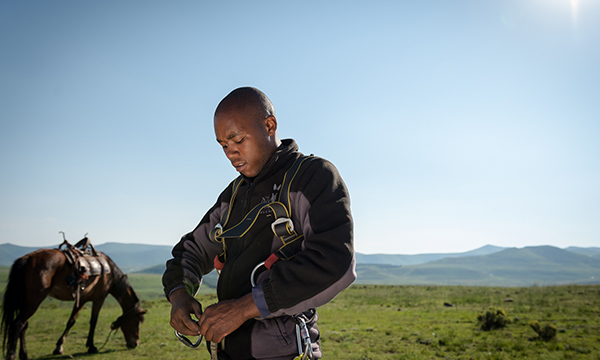 If you are visiting Semonkong Lodge, you NEED to add this Guinness World Record abseil to your bucket list. 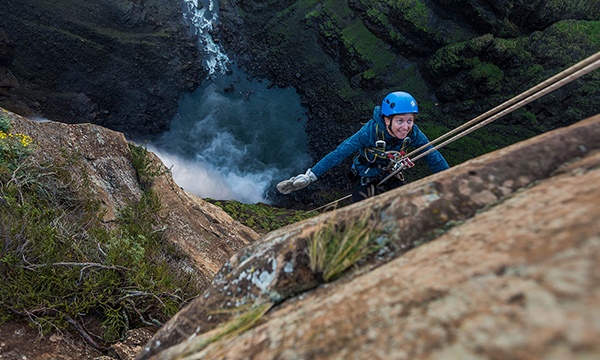 We dare you to step off the 204m high ledge of the Maletsunyane Falls and experience the ultimate adventure. With your adrenaline levels soaring, you will witness the absolute natural beauty of this gorge in all its splendor, whilst descending through the spray from the waterfall alongside you. We promise – this will be a moment you will never forget! Word of warning – this is not for the faint-hearted, but it offers a once in a lifetime experience and entitles you to some serious bragging rights with your friends. Never abseiled before? Don’t worry, a practise session the day before on our 25m cliff close to the Lodge will prepare you for the big day and is included in the cost of the abseil. A 4×4 trip and short hike the next day will take you to the abseil and then it’s three, two, one… GO time! 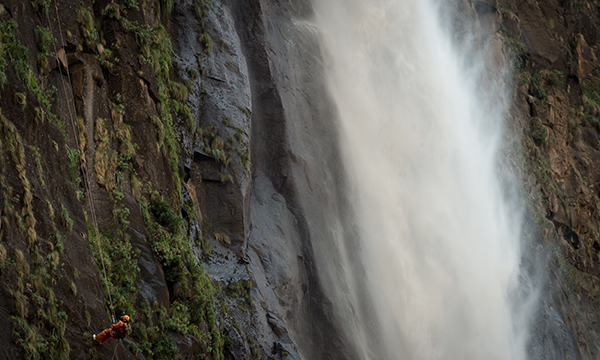 15 people is the maximum number of people per training for the Maletsunyane Falls abseil. Book before your trip to avoid disappointment. Should we, for whatever reason, have to cancel the 204m abseil, you will be charged per person for the training. Should you cancel on the day of the 204m abseil, you will be required to pay the full amount per person. What to bring: Please ensure you have a good pair of hiking boots, quick drying pants or a change of clothes (you may get wet and it is not fun hiking out of the gorge with wet jeans), a good wet weather jacket if you have and sunblock.